UPDATE! Yay to Michelle, Sue, Pat, Cynthia and Jennifer! (aka. 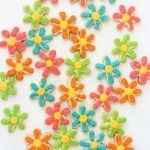 comment numbers 81, 69, 56, 1, and 60 that random.org chose) They won the cookie cutters!! More giveaways ahead, I guarantee. And I’m trying to keep things worldwide as much as I can. Bonus, there’s a winner outside the US in this bunch! Do you have any graduations coming up? Nowadays, every academic milestone is celebrated as a graduation, so I’m guessing many of you do. Kindergarten, elementary school, middle school, high school, college, grad school… so many chances to graduate. Wow, under those conditions, I should’ve had seven graduation parties by now (um, overeducated/underemployed situation here). These free printable graduation owl gift bags are right for them all. For my cookies, I made some owls and diploma cookies, and to keep it even simpler, I just made some plain circles with icing to match the patterns on the owl. 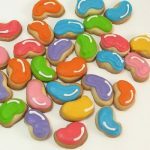 These circle cookie bites are handy dandy to match any school colors. They would be great to pair with some diploma or graduation hat cookies. Wait, you don’t have diploma or graduation hat cookie cutters? Scroll to the end for the giveaway. I’m giving away a set of diploma and graduation hat cutters to FIVE winners. *Find the cookie cutter (probably part of a set), decorating bags, couplers and tips in the craft store. You’ll need one bag, coupler and tip for each color you choose. For food coloring, I prefer Americolor Soft Gel Pastes (Orange used here, but you may use any colors for your grad). 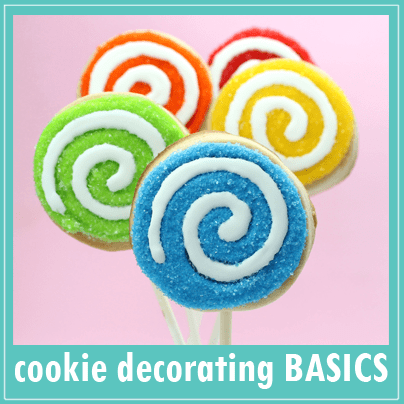 Find basic cookie decorating instructions HERE. Prepare your cookie dough, chill, roll out, cut out circles and bake according to the recipe. Let cool completely. Prepare icing according to the recipe. Divide and tint your preferred colors. Thin the icing a bit with water, 1/4 teaspoon at a time, so that it’s thinner than a stiff, outline consistency, but a bit thicker than a runnier flooding consistency. Try the ten-second rule: Overturn a spoonful and the drizzles should disappear into the icing in ten seconds. Prepare decorating bags with couplers and tips, fill with the icing and close tightly with rubber bands. To decorate cookies, outline cookies with a color of icing and let set about ten minutes. Fill a cookie with the same color icing by piping back and forth. Immediately pipe dots or stripes on top with another color. Let the cookies dry very well before packaging, at least overnight. Don’t forget to make owl gift bags to fill with your cookies!! UPDATE: Sorry folks! 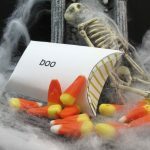 The links to the printables over at Party Planning Center are updated!! The cookies and the owl bags are adorable! Oh Wow!!! These would be perfect! 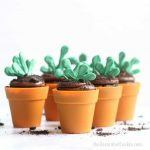 My son is graduating in June and I am starting to plan for his party. What a fun addition these would be. That is a wonderful and super cute idea! 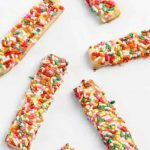 I have a Senior and would love to make these for his friends! 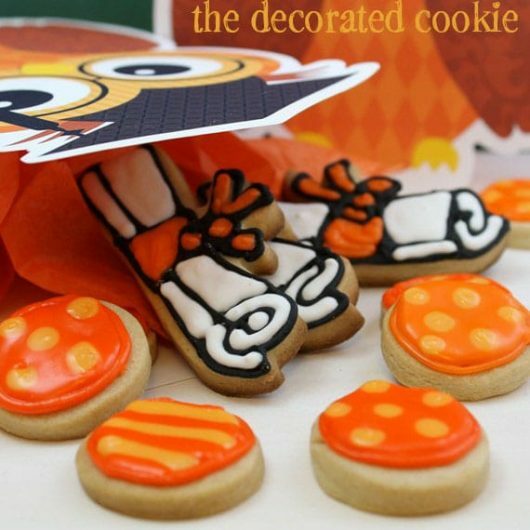 The matching cookies with the owl bags are sooo adorable, and those cutters look great. there so cute. I hope I can get one! I would love to make these for my nephew. My wife would love these for our son and nephew who both graduate this year. These are so cute. Thanks for the chance to win. Love the cookie cutters! I bet the owl could be made out of cookie too. Where did you buy these cutters, please? Oh this would be an awesome birthday present 🙂 I have been on a collecting spree of cookie cutters! very cute…i like to orange and yellow on the owl. The Owls (cookies & bags) are just adorable! It’s a pity that they just fit for PhD graduations over here, ’cause we don’t use the hats on the other occasions…. Cute! I’ve been looking for these cutters for a co-workers daughter. Nice cookies. Thanks for the chance. My son is graduating high school this year, would love to win the prize. This is so cute. My granddaughter is graduating from PreK in June and I think this would be a nice touch to her party. Thanks for sharing. WOW! I love owls! My best friend is graduating college this June and she loves owls too. What a great idea. 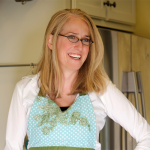 I love all your recipes and tips. Keep them coming plz! I have 2 nieces graduating in May that these would be perfect for. Love this giveaway. The owl is adorable. I would love to win the cookie cutters for my daughter’s graduation. i love the colors on your cookies! Hello! This cookie cutters look really cute! I won’t be graduating anytime soon, but it would be great when the time is near! How cute! I have been researching ideas on what I could do for my daughter who graduates this year. The owls are so cute. I would love to make graduation cookies. Thanks for the giveaway. These would be so cute to make for my son’s kindergarten graduation. Thanks so much. These are adorable!!!! These would be perfect for my son’s graduation this year–and to add to my cutter collection! Fun, Fun, Fun! HOORAY! It’s great to be in such good company- over-educated/under-employed sugar fanatics! Anyhow, would love to win the cutters! Although I haven’t had requests for graduation sweets yet, it’s still early. And the printouts are stupendous… Thanks for another awesome giveaway! Cute cutters, thanks for the chance! I love owls! 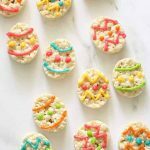 Super cute cookies too! I would love to win, my nieces and nephews school mascot is an owl! 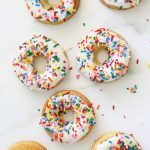 I’m getting ready to graduate college in a few weeks and am planning to make decorated sugar cookies for my graduation party next month – these would be perfect! These are wonderful! They would make a perfect addition to our graduate party.Thanks so much for the chance to win! Super cute!!! would love to add these to my collection! hat and diploma cookie cutters would be perfect for cookies to bring to the party! OMG!! Those are SOOOOOO cute!!! I’d love to make these cookies for my graduation!!! i just had somwone order some cap and diploma cookies but i dont have the cutters, wud be nice to add to my growing collection!! I may have a chance :O) and get those cute cutters. I love this idea!! Me and my friends are graduating this July. This would make an adorable graduation present for all my friends who are graduating with me. So cute and would be perfect for my son’s graduation (Phd. from Duke)!! You’re never too old for cookies! Thanks for the giveaway. so cute! I cried like a baby for my son when he graduated from kinder garden, lord help me when he hits high school. so cute! Lots of graduates over here – it would keep me out of trouble for awhile at least. Very cute! Love the color combo you used. Thanks for the chance to win the cookie cutters. They are so cute! Would love to win. 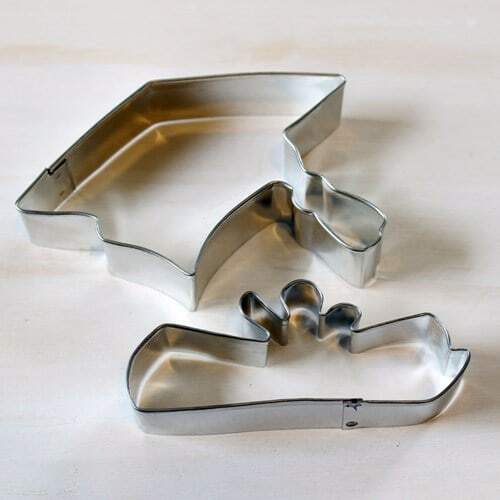 These cookies cutters are just wonderful. And as noted, could be used and reused as the graduates progress through their education. 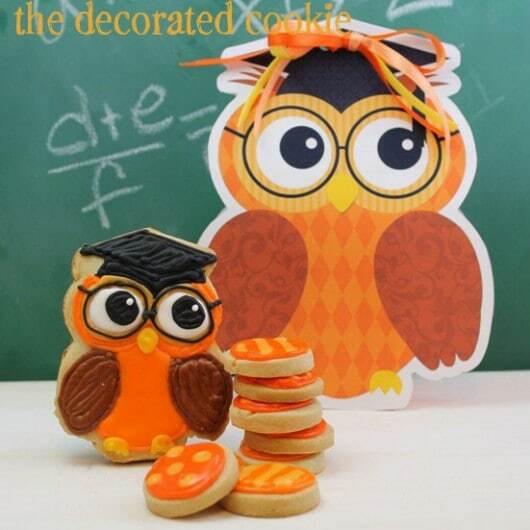 The owl and graduation cookies are cute! Love the owls – so cute! I would love to win this. My sister just got her PHD is is having a graduation party in June! Love it! Super cute ideas. Love these cookies! Hoping for those cutters. Love these cookies! Hoping for the cutters too. Thanks for the chance. Entering to win! Adorable cookies! The owl cookie is the cutest ever! 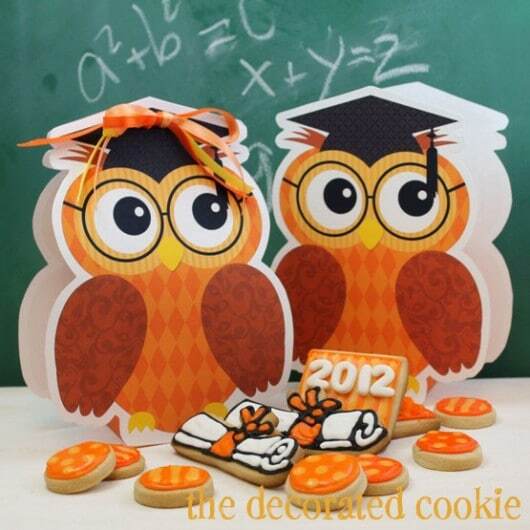 Love these – I have an order for grad cookies coming up in June, these would be handy. Thanks for the giveaway!! I love how creative your are. 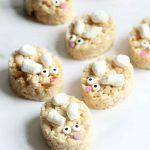 Your cookies look amazing and the owls are too cute! Adorable! Love the color, would love to have. Thanks! Such a cute idea for graduation time! Love the bright colors! Thank you for the chance to win! Thanks for the clever ideas. We have a graduation to celebrate this year, and the owl theme is adorable! I love the cookies and owl bags! Such good ideas. Oh, my sister is graduating from high school this year and my daughter from Kindergarten. These would be perfect! With this set, I could make some cookies for my daughter who is graduating from Kindergarden. I love your cookies. Just checking……Have you done the drawing yet? Just didn’t want to miss your email if I was one of the lucky ones. Thanks so much. Hi Nancy, I did! 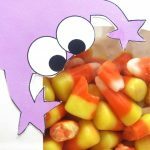 At the top of this post I put an Update on the winners. More giveaways ahead though, and thanks so much for participating! So adorable, want to make these for my daughters graduation party. Fingers crossed!